Two paranormal investigators help a family that is haunted by an evil presence. 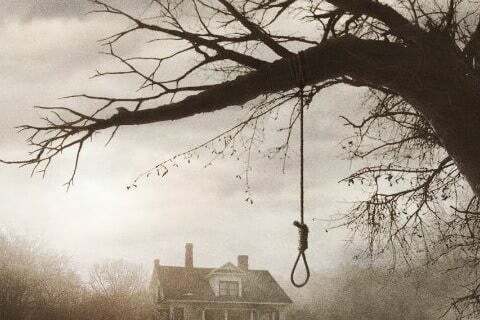 The film is the first installment in The Conjuring franchise. The shot was shot in sequential order. The tree in the film was built by the crew and stands at 50 feet tall.